Surrounded by alluring lakes and farms, the natural beauty of this area is evident at every turn, and the great news is that most of it can be explored. Get away from the hustle and bustle of city life and enjoy the pristine lakes here. 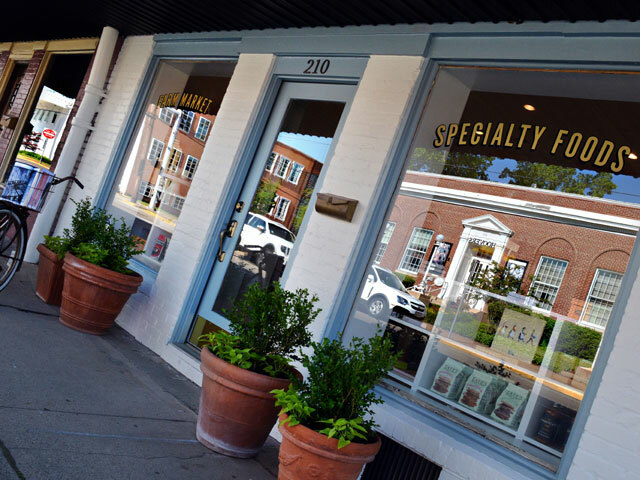 Taste locally-grown produce, go back in time at the local museums, and shop in a chic, charming downtown. Below are just a few ideas of some of the things to do in Mount Pleasant and Titus County. 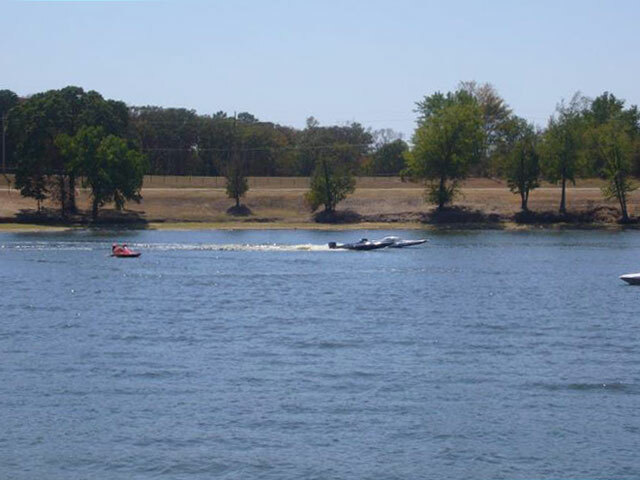 Pack your sunscreen and inner tubes because Mount Pleasant is just minutes from a number of Northeast Texas lakes that are all calling your name. Lake Bob Sandlin State Park, an East Texas mecca for year-round hiking, mountain biking, swimming, picnicking, in-line skating, fishing, and birding is a great place to spend a day or a weekend. Park rangers conduct nature walks and interpretive tours by appointment and on some weekends. Nearby Lake Monticello is a great place to go swimming, skiing, and fishing for largemouth bass, channel catfish, bluegill, and redear sunfish. Lake Cypress Springs and Lake Welsh also offer great fishing nearby. The Sweet Shop USA candy factory spans 80,000 square feet, making it the largest handmade chocolate manufacturer in the country. For the past 40 years, this family-owned Mount Pleasant candy factory has been dedicated to perfecting the art of all-natural, handmade American chocolates. Sweet Shop USA has been nationally-recognized for creating more than 100 types of chocolates including Famous Brags and their staple Fudge Love. From the toffee to the truffles, from the caramels to the praline pops, the Sweet Shop USA is sure to please all palates. The shop is open Monday through Friday and Saturdays after Labor Day. Mount Pleasant is a nationally-recognized Texas Main Street City, in part due to its beautifully-restored quaint downtown area. Grab locally grown peaches or fresh-baked bread at The Farmer’s Wife, a specialty grocery store, or order a turkey and pepper jack panini and a mocha frappe at Jo’s coffee shop. Once you’ve refueled, head to the Titus County Museum in the Mount Pleasant Public Library to learn about the history and Native American heritage of this Texas destination. Kasseigh’s is a great place to get the perfect gift for a loved one or to shop for clothes and accessories for yourself. Be sure to snap a souvenir selfie in front of the restored Dr Pepper mural! Along with its stores and restaurants, downtown Mount Pleasant hosts a number of fun and family-friendly events throughout the year. 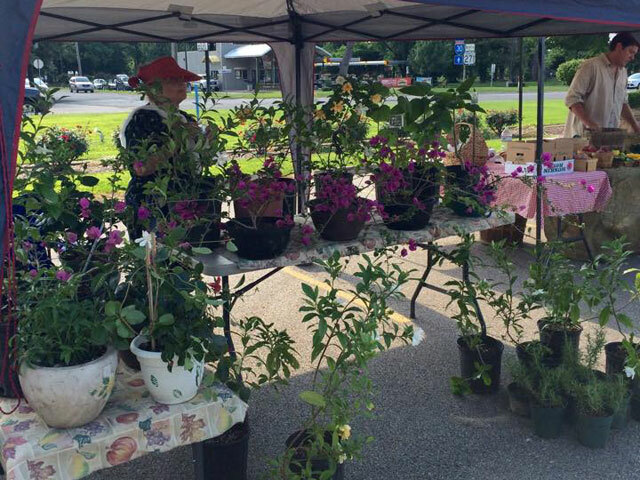 The Mount Pleasant Farmer’s Market Downtown takes place downtown each Tuesday night June through mid-July, and Christmas on the Square in December boasts a chili cook-off, Christmas parade, live entertainment, and after-hours shopping. Make the short drive out of Mount Pleasant to Los Pinos Ranch Vineyards, where you will be greeted with a picturesque scene of a beautiful vineyard and winery nestled in the trees of Northeast Texas. The stunning view from the outdoor tasting deck so resembles a trip to Tuscany that it has been nicknamed “Texcany.” Tour the winery production area and visit the tasting room. Late summer is harvest time at the vineyard, and you are welcome to join in the fun of harvesting the grapes. In addition to the wine, the vineyard has an extensive tapas menu, and the chef’s specials pair well with their award-winning reds and whites with unforgettable names like “All My X’s,” “Pinky Tuscandero,” and “Rosie the Riveter.” There’s even live jazz music on the weekends! Los Pinos Ranch Vineyards also has private cooking classes for up to 10 people, rents quaint cottages to overnight guests, and is one of the most popular wedding venues in Northeast Texas. If you’re a fan of buying fresh, local produce when you travel, this is just the place for you. Pick your own blueberries and blackberries at Greer Farm, or take a Farm to Fork Cooking Class with Chef Eva. There’s a reason Southern Living hails this place as one of "America's Secret Farm Hideaways." Travelers drive from miles for the coveted peaches at Efurd Orchards. There, you can also pick your own strawberries and peaches, or buy watermelons, cantaloupes, peppers, and more at their farm stand. We highly recommend the homemade peach ice cream. If you’re in Mount Pleasant June through mid-July, don’t miss the Mount Pleasant Farmer’s Market Downtown that takes place downtown every Tuesday evening.